Venezuela’s new (?) President is a Bitcoiner! The newly appointed President of the National Assembly of Venezuela, who now claims he is the interim president of the country, appears to be a bitcoiner. In 2014, when bitcoin had not yet gone mainstream in the Latin American country or much of the world, Juan Guaidó tweeted about the launch of the first Bitcoin Exchange house in Venezuela. The sharp looking young millennial has now made a bid for power in the oil rich country which has fallen on its knees. The United States, as well as Brazil, Colombia, Peru and other countries, have recognized him as president. Russia and Turkey have come out against. 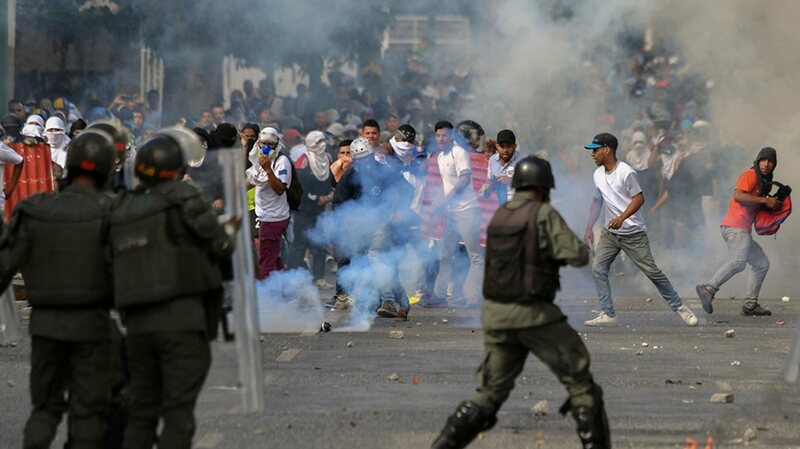 Geopolitics in America’s back yard, or a Venezuelan led need for change? That is difficult to ascertain in a country that may well be on the brink of civil war. Once the richest of America’s neighbors, now it sees its children starving after an oil price crash and some sanctions which appears to have led the government there to print money to no end. 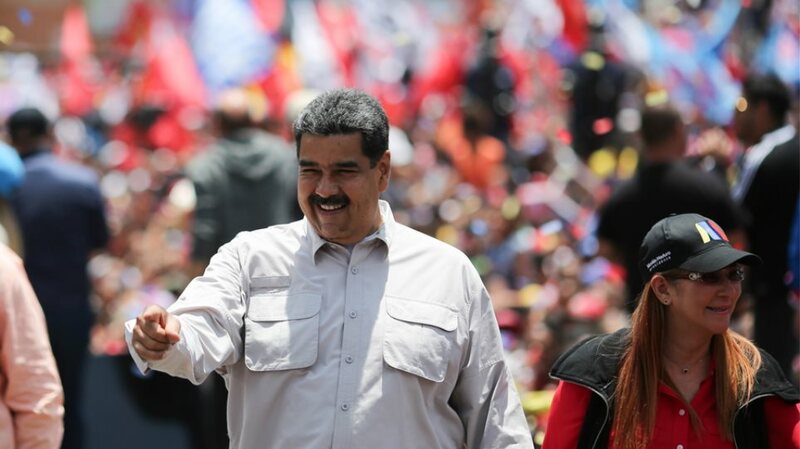 In an attempt to rebuild after a complete monetary collapse, Venezuela’s other president, Maduro, purported to launch a claimed oil-backed token, the Petro. Guaido calls the Petro a scam. The concept was from the hyperinflation playbook. Trust in the money has completely collapsed, so get a method to peg the money in a way all can be sure it is actually pegged, whether to oil, gold, or whatever else that can’t just be printed to no end. The use of the blockchain here would have been smart too if it was in an immutable smart contract and there was some way to ensure the token value is actually backed. The former never happened. They pivoted from ethereum to some hybrid private/public blockchain then they announced they were just going to launch their own blockchain. So failing to instill at least some semi-trust level through the blockchain regardless of the oil backed part. That’s because one could potentially argue that if the smart contract bit says the quantity is limited or has some known inflation rate, then there’s a higher degree of trust even without the oil part, higher than an endlessly printing machine. This attempt therefore completely failed to make any dent in the money collapse with some people there now apparently rising. Twelve were killed during protests, says the BBC. It appears, however, the army is backing Maduro, at least so far. Making it quite unclear how this situation of two presidents will be resolved. Objectively, who is president might be less relevant than how this hyperinflation can be halted. Yet, how it is halted, if at all, may be determined by who is president. The president is usually determined by elections, but here we have a claim that the elections were not fair. So adding further to some arguments in the west that there needs to be a jury style people’s parliament and citizens’ referendums. But whether that would matter in this high politics power struggle is not very clear for the situation appears to be very foggy.